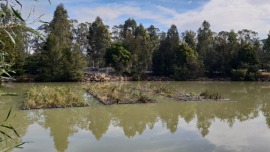 When it comes to establishing wetlands and recolonising areas around bodies of water, coir mats are an ecologically sound and highly efficient solution. 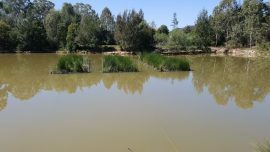 They are ideal for golf courses, public parks, private ponds, stream and lake banks, tidal zones, stormwater ponds and rain gardens – they are also ideal for restoring wetlands. 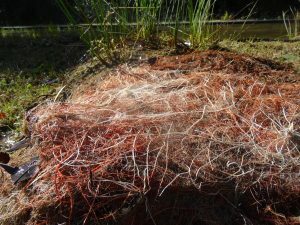 The benefits of coir mats are many but the principle advantages lie in the microbiome of bacteria and fungi attached to the mats which boost the growth of the host plants and give increased resistance to pathogens. Where a site cannot be revegated due to flowing water, wave erosion or submerged slopes, coir mats can last for five years or more. Furthermore, unlike tubestock the mats can be established in shallow water and secured with rocks. 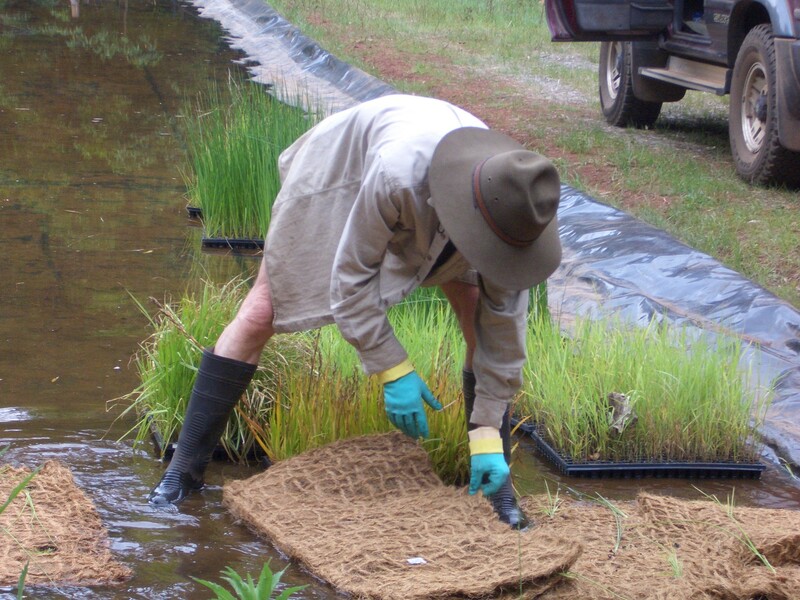 Our coir mats are all grown at our own aquatic nursery in Jamberoo. 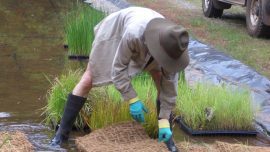 Each mat is planted out with nine plants and include a mixture of baumea articulata, schoenoplecus validus, eleocharis sphacelata and yyperus exaltus. The exposed roots of these hardy plants quickly grow into the submerged sediment and allow wetlands to be established or recolonised. 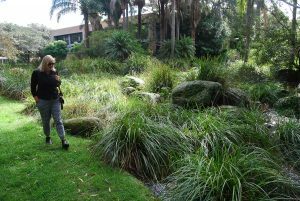 We have supplied coir mats to the Centennial Park Trust, Wollongong University and the Parramatta Park Trust. If you’d like to discuss the use of the mats or to get pricing and delivery information, please call us on (02) 4236 0954 or email us at info@hec.eco or view our coir mats information page.